Mybread is to gluten-free bread what the iPhone is to mobile devices - a veritable Swiss Army knife. Mybread is sandwich bread, it's flatbread, it's pizza, it's pita. And unlike most gluten-free breads, it's chewy and stretchy. The versatile bread is sold frozen, and so there are three recommended preparation methods: microwave, stove top and oven. I found that heating it in a skillet for about three minutes made for a toasty pita bread, cut into wedges to scoop up some red pepper hummus. For sandwiches, the skillet and microwave both work well but personal pizzas are best prepared in the oven. Rice flour, tapioca starch and water are the top three ingredients; each piece clocks in at 260 calories and 4.5 grams of fat (no saturated fat). 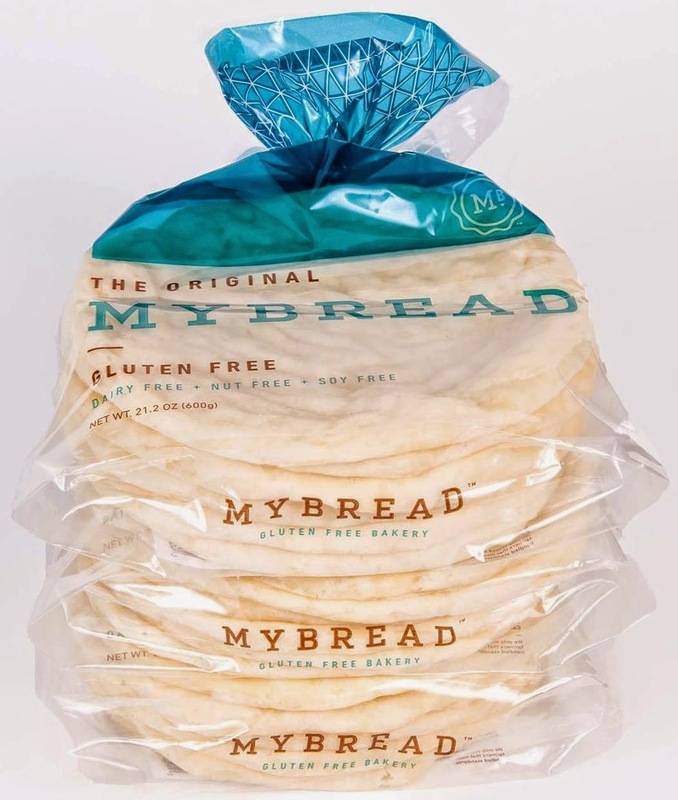 The bread, which is made in a dedicated gluten-free facility and is also dairy, nut and soy free, sells for $7.99 per six-pack at Whole Foods markets throughout the country, including all stores in the Philadelphia region.